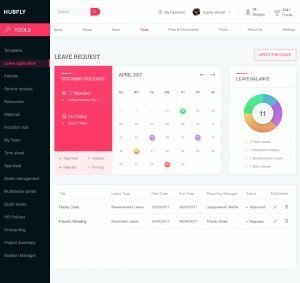 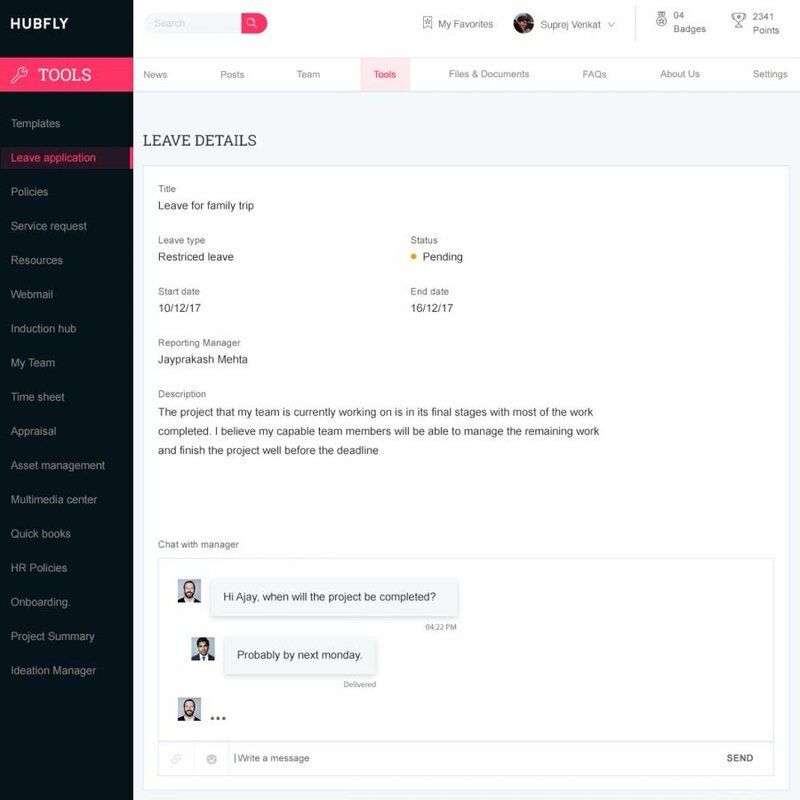 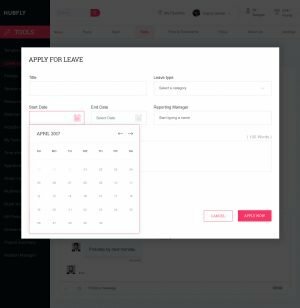 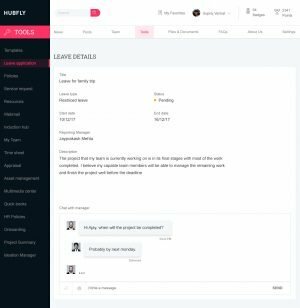 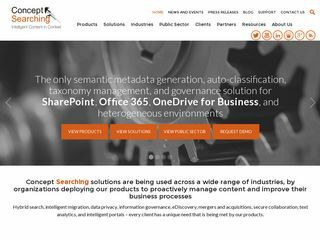 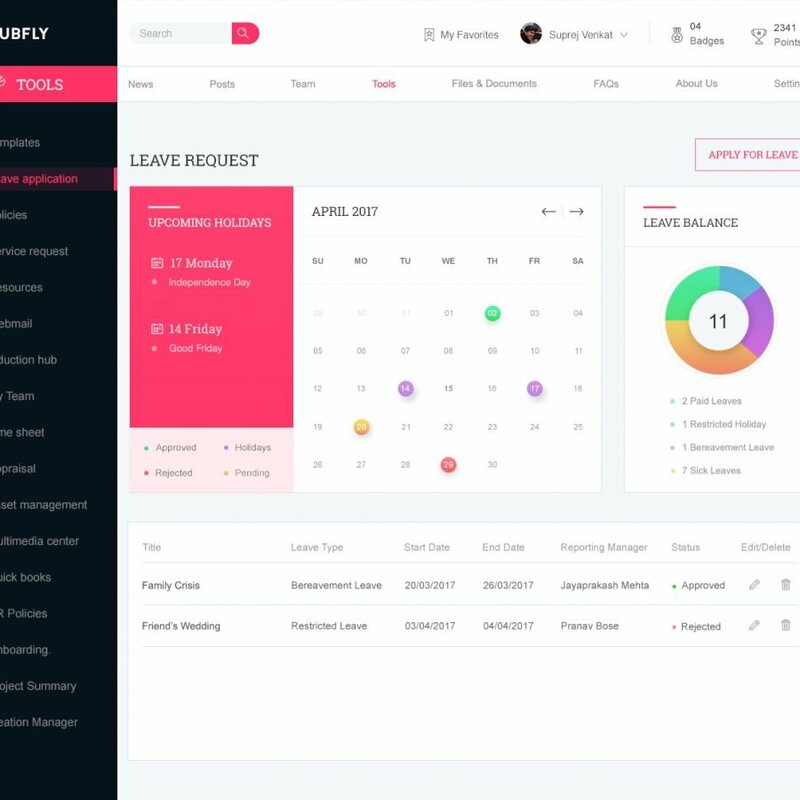 Hubfly Leave Request app as it is built on top of SharePoint you will be able to access directly in your Dashboard without the need to login to it separately. 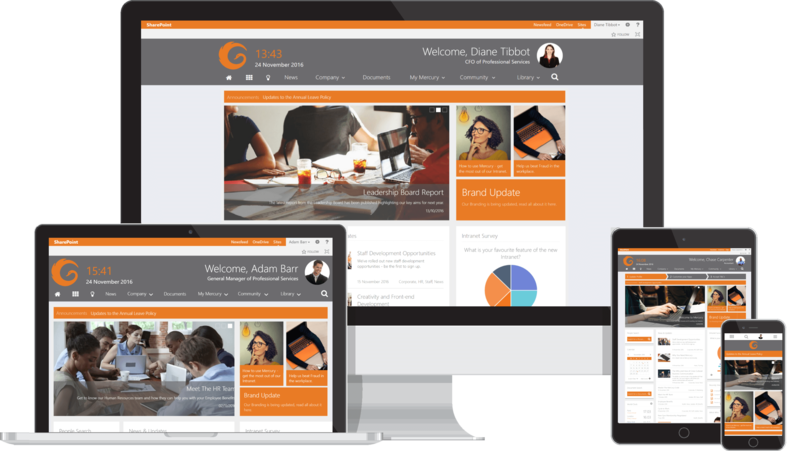 A unified experience all within your Digital Workplace. 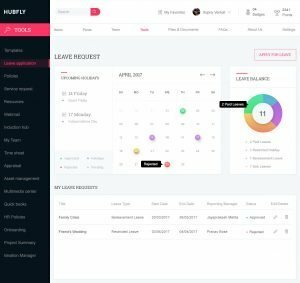 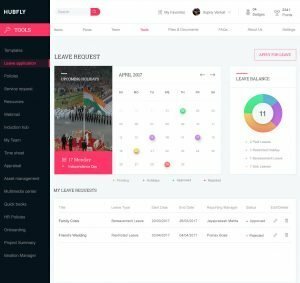 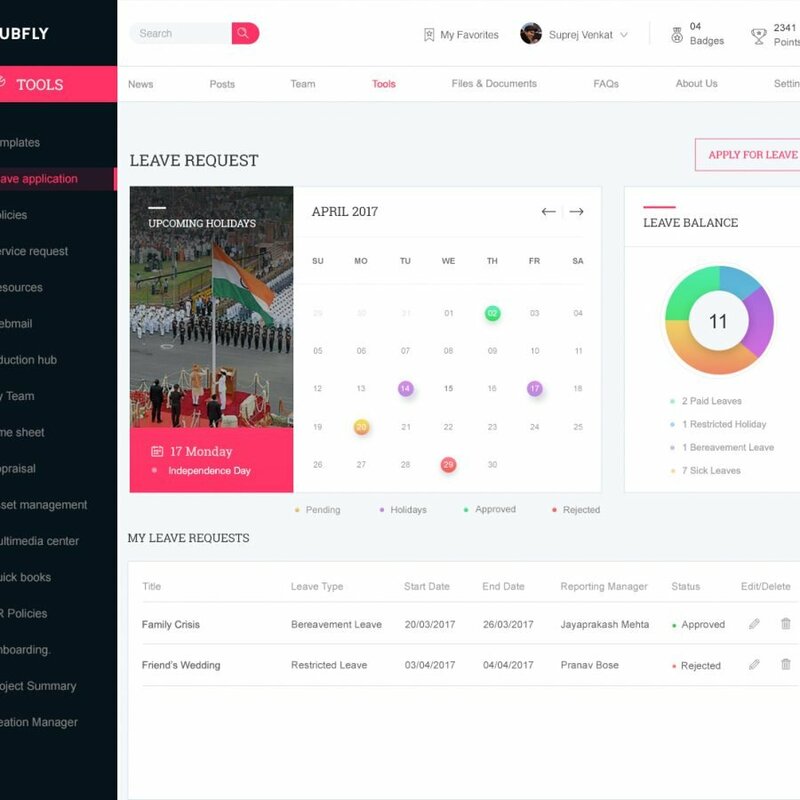 Your Absence Management can’t get any better than with our Hubfly Leave Request application. 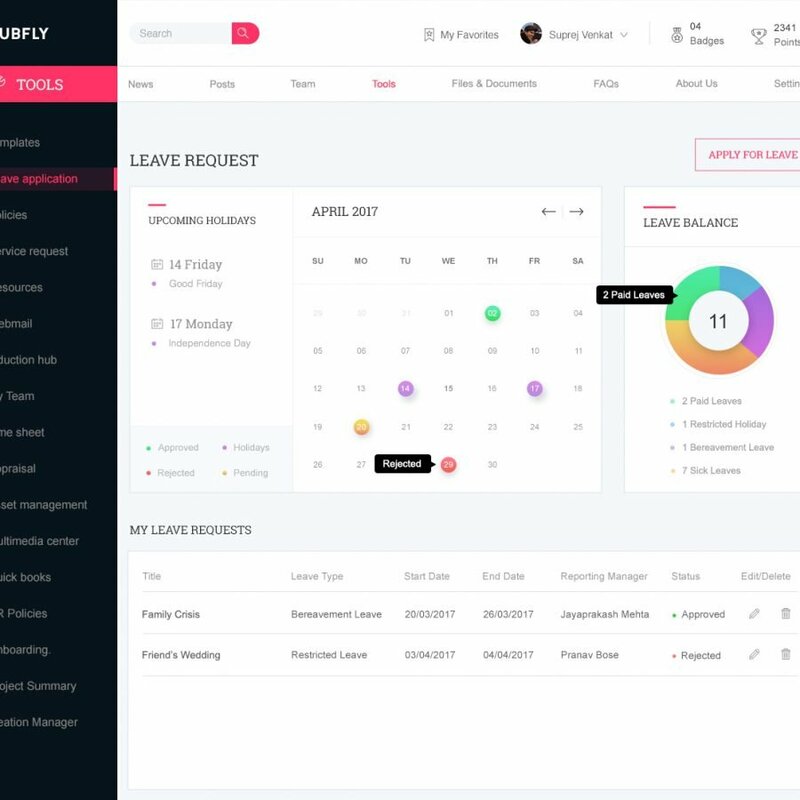 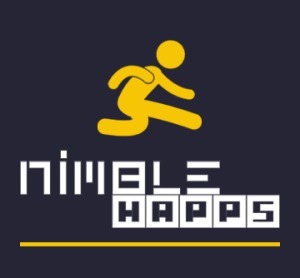 This is a neat little app that sits on your SharePoint Dashboard assisting you to apply leaves, check your leave balance, upcoming holidays etc.